There is a tantalizing, three-fold experience waiting for your taste buds when you bite into a cashew. 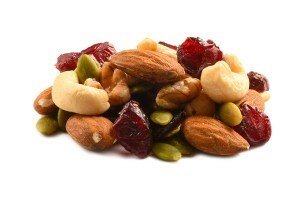 You'll detect a sweet, nutty and subtle buttery flavor as you enjoy delicious cashews as a snack. Their amazing flavor combined with their delicate crunch and slightly fruity aroma make cashews a uniquely enjoyable treat. When you purchase raw cashews 320, you will have chosen a flavorful snack item and versatile recipe ingredient that is an ideal fit for a healthy eating plan. Raw cashews have a high fat content. However, it’s important to note that they offer what is considered to be an agreeable fat ratio which, according to experts, is the ideal fat ratio for optimal health. Raw cashews are also a good source for many vitamins, nutrients and antioxidants that are necessary for good health. Raw cashews can be a beneficial addition to a wellness plan that includes goals such as maintaining heart, bone, eye, hair, skin and nerve health and cancer prevention. When you choose a bag of raw cashews as a snack option, you’re actually getting a tasty nut that is lower in fat than many other nut varieties. When eaten in moderation, raw cashews can be part of a weight management diet because they have high energy density and a high amount of fiber. Raw cashews are a cholesterol free food. 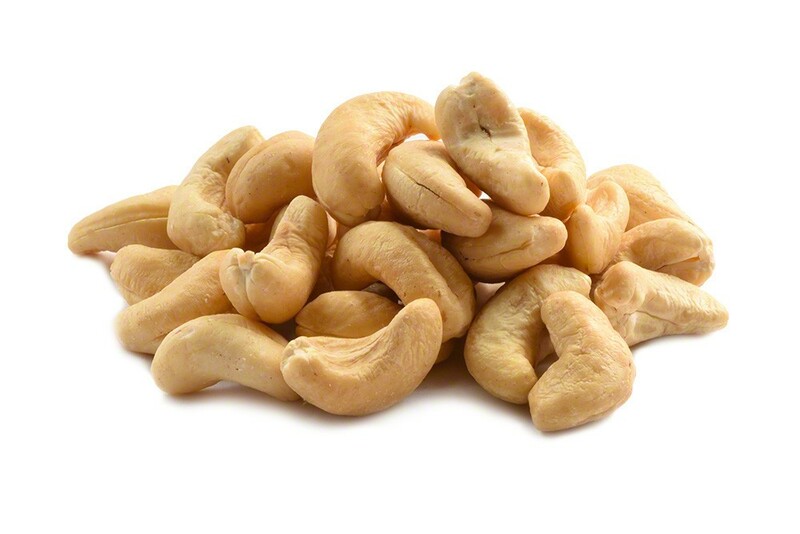 Adding raw cashews to your diet may help prevent the development of Type 2 Diabetes. Studies have shown that the consumption of raw cashews can reduce the risk of developing gallstones. Another benefit you can gain from raw cashews is their ability to promote dental health. Ingredients: Cashews. Product of India, Brazil or Vietnam. Excellent cashews. Would like to recommend. Received the order very quickly. And the Cashew nuts are very fresh and taste great. The price is very reasonable per pound. I go through so many raw cashews now that I have transitioned to a vegan lifestyle. Buying them at the grocery store was hit and miss – sometimes they would have them and sometimes they wouldn’t. And – they were very expensive as well. I have used my Nutstop cashews for dressings and cheeses and they have been wonderful. I love these and I would recommend them to my family and friends. I actually did recommend them recently in a Facebook post! I only recently discovered the joy of raw cashews. I never seen them in my local store and when someone offered me some, I was a bit skeptical. I fell in love and was so grateful that you sold and shipped them for a reasonable price. These are so good that I wonder why anyone ever decided to roast a cashew in the first place. If you like to make cashew butter, or sauces and pastes to flavor food, these cashews are for you. They’re crunchy enough to eat as a snack, but soft enough to blend nice and smooth. Great! Very fresh, great flavor. Shipped quickly and nicely packaged. Thanks!! delicious and creamy. Nutstop is the best. Nutstop never disappoints when it comes to getting my delivery in a timely manner. I normally don’t buy cashews but these were a welcome treat. Look forward to purchasing again. Great cashews. I don’t seem to digest raw nuts very well so I learned to soak them in saltwater for 7 hours and then bake them very low for 12 hours. Delicious and probably pretty healthy. Very good cashews with the best price I could find online. I liked the cashews. Their texture was softer than I’m used to so I didn’t enjoy them as much as other products I’ve ordered from this site. First and foremost, I LOVED the packaging. Attractive and simple. Upon opening the package, almost all of the cashews were whole (often times, “whole” cashews end up broken or in pieces). The cashews were tasty and of good quality. Raw cashews are a staple in my house for making lots of delicious vegan recipes. Try blending frozen strawberries and raw cashews with a dash of vanilla and a little water in a high speed blender….amazing ice cream! Great to toss in a stir fry too! I’ve ordered cashews from other places online and have almost always received mostly broken pieces rather than whole nuts. I was incredibly happy with the cashews I received from nutstop! I wish I’d found this site years ago! Thanks for terrific products at great prices! These are a good size and very tasty. Don’t eat them as often as most of the nuts I buy from you as I believe cashews are technically a bean, not a nut, and I’m not nuts about beans :^). I have been looking for raw cashews for years and finally decided to Google “where to buy” and Nuts top popped up. The nuts are very good and I received them so quickly. 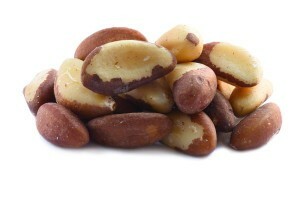 We have used the raw cashews, since we opened our store. They are a very good product. Also after doing some research we found the pricing to be very reasonable. We have been buying from Nutstop for several years now, and usually buy about 10 pounds of cashews at a time. They are very good. They also freeze well. Their service has been wonderful and their products great. Order #11279 First time buying cashews online. Best price, easy to order, fast shipping & fresh. Will definitely order again. These are by far my absolute favorite. I can’t stop myself if the bag is in front of me. I have to use a small bowl and limit myself as to how many I eat at one time. I also chop them up and throw them in my homemade granola. So far, there is nothing that I have not liked from Nutstop. These are by far my favorite of the nuts. It was the first time I had tried them raw, I did try the roasted and salted, but I keep coming back to these. Sweet and fresh (just like all the products from Nutstop). I have more coming, going to try a new recipe. These are my favorite of the cashews, nice and sweet and not overly processed. I chop them for my oatmeal,granola, and just to snack on. 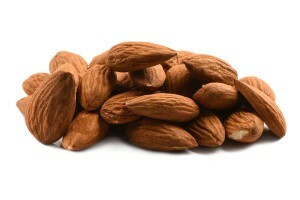 Thanks Nutstop, your prices and products are the best. Earn up to 162 points.